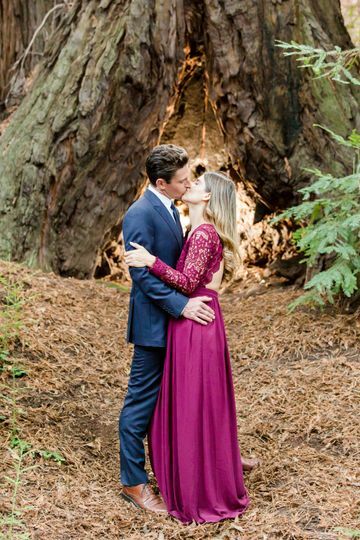 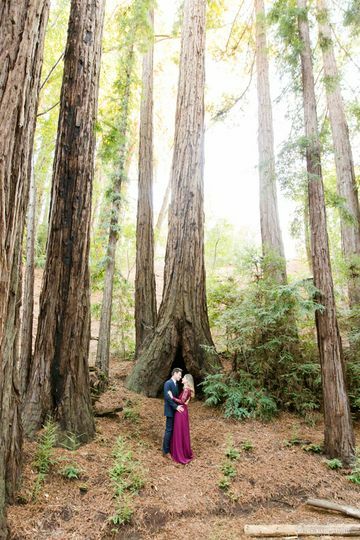 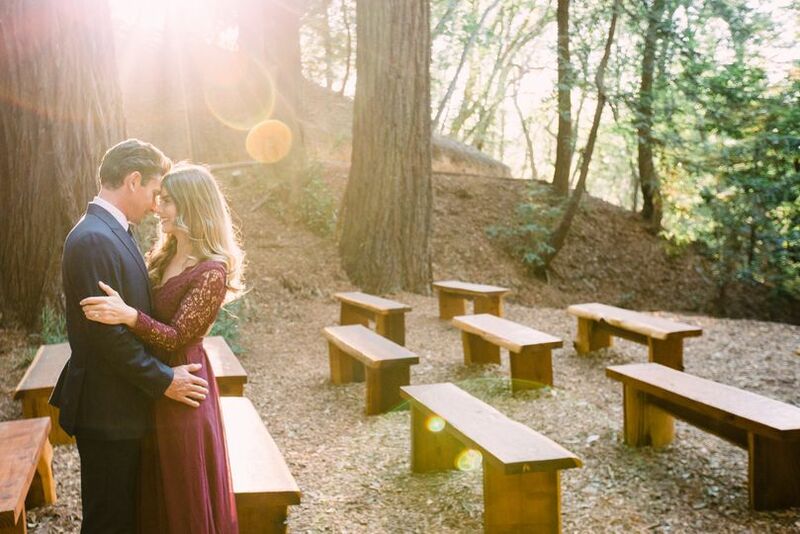 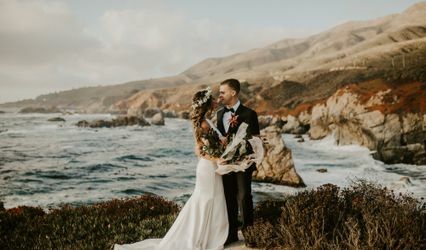 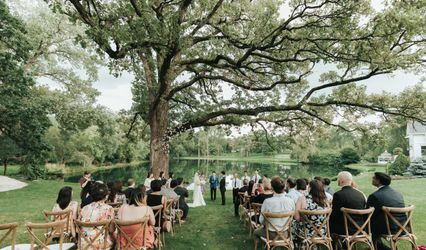 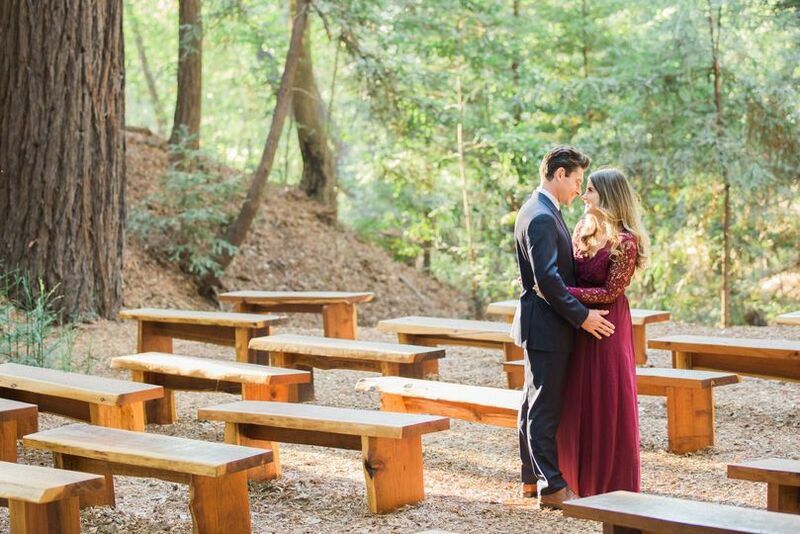 Wanderlust Occasions is a wedding planner in Monterey, California that specializes in the design and organization of outdoor, destination weddings. 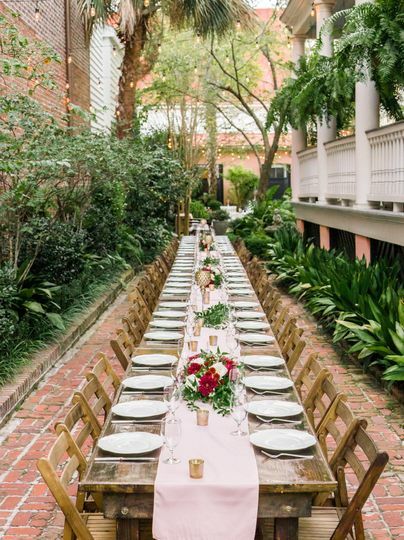 The team curates a unique event that is tailored to your personality and taste. 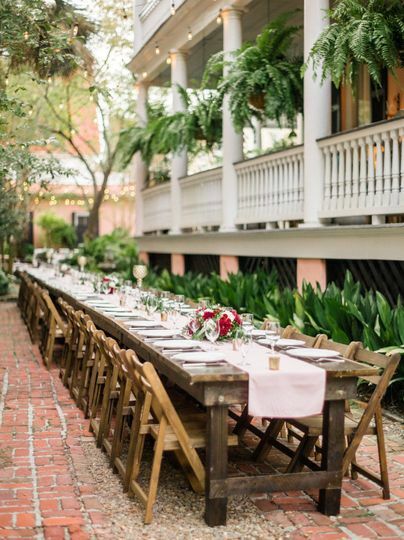 No matter the size of your wedding, they provide full-service design and production services to ensure a stress-free event planning process. 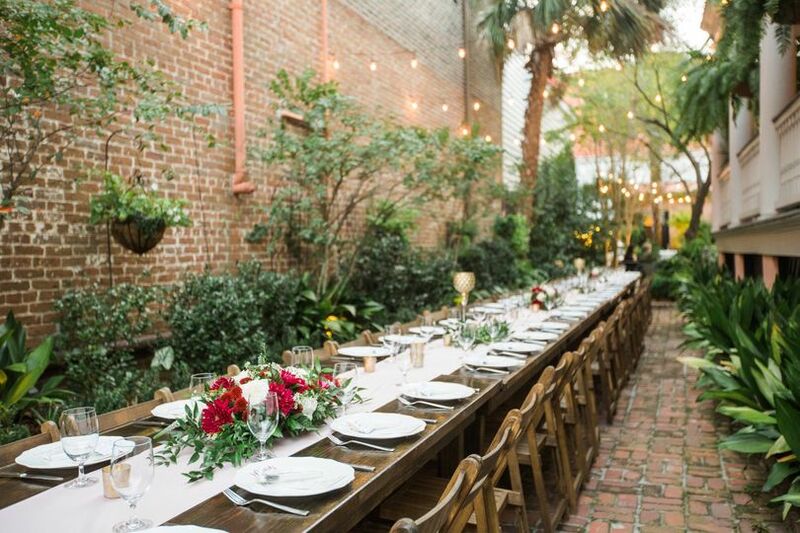 Wanderlust Occasions makes it their goal is to give each client the ultimate planning experience, complete with custom packages to fit the specific event. 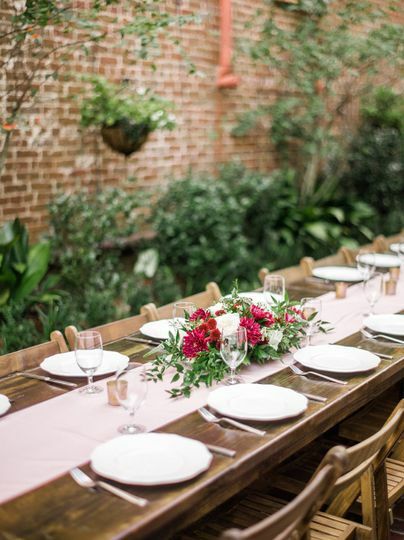 From the beginning of the planning process, the wedding planner will work with you to coordinate all the details of the special day, including budget management, venue selection and coordination, rehearsal dinner management, and event design. 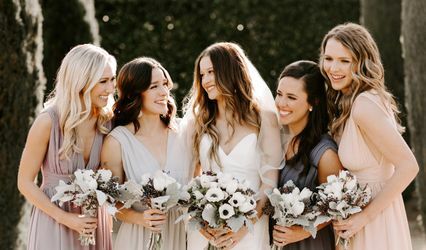 Included in the wedding coordination package are wedding timeline creation, event layout advice, contract review of vendors, and up to 100 hours of consultations. 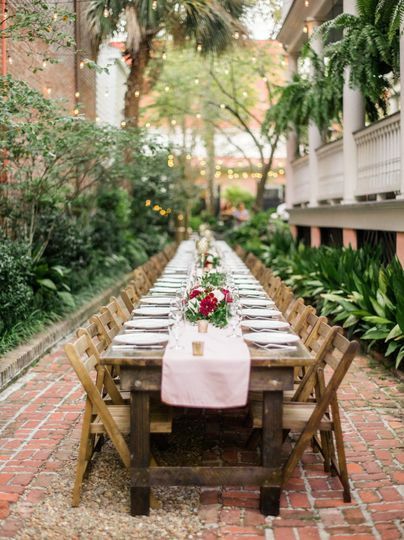 Wanderlust Occasions also offers à la carte services if you are in need of a little design or planning assistance.